On average, consumers change their carpets every 11.2 years. 90% of consumers would not use bleach to clean their carpets – this is always used as a selling feature for poly-propylene carpets. The top 3 considerations when choosing a carpet are durability, aesthetics and comfort. 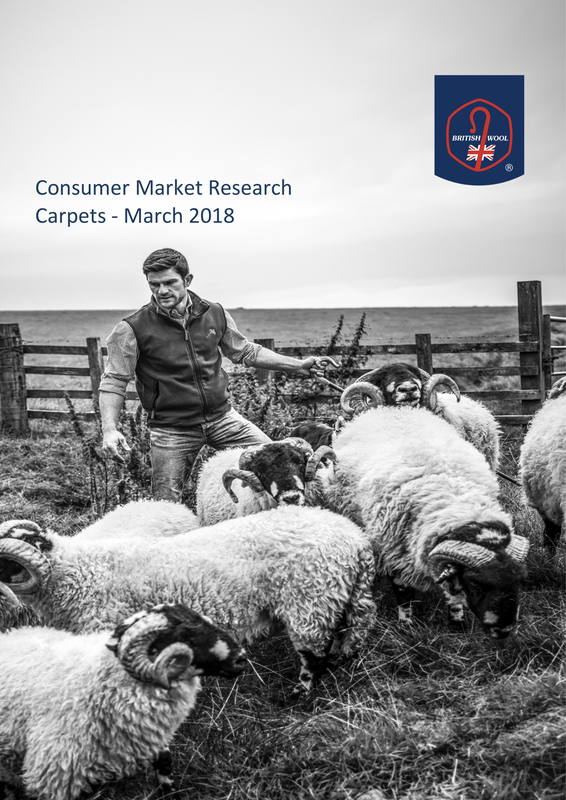 52% of consumers said they were most likely to seek out smaller, specialist stores to help inform their purchasing decision on carpets. Do you have a news story you’d like to share with us? A new product launch, new product photography, event or achievement? Complete the form to send the details to our Marketing team, and we’ll review for publication on our website and social media channels.